Having a garden party or a potting party? 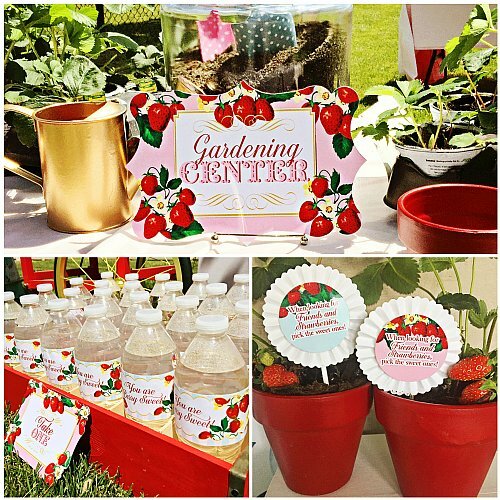 Welcome your guests to your gardening center with this adorable sign. This 8" x 10" sign is professionally die-cut and printed on quality 130 lb. stock. Perfect for your special event and as room décor.